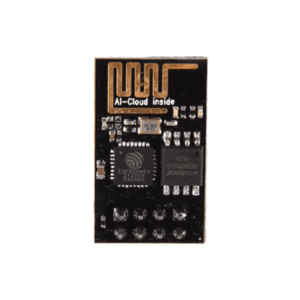 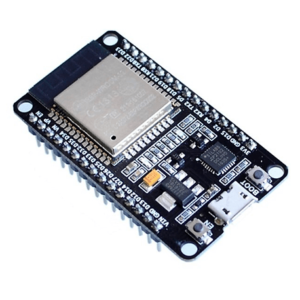 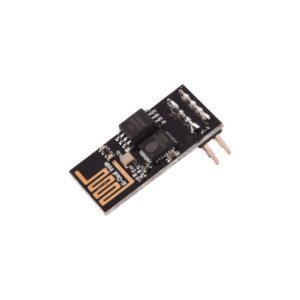 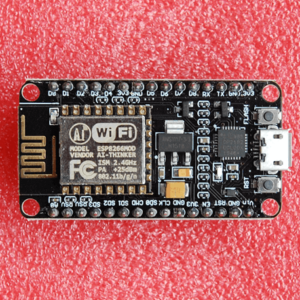 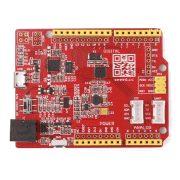 ESP32 is a powerful, generic WiFi-BT-BLE MCU module that targets a wide variety of applications, ranging from low-power sensor networks to the most demanding tasks, such as voice encoding, music streaming and MP3 decoding. 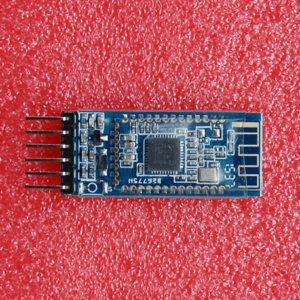 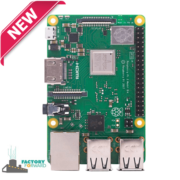 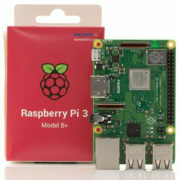 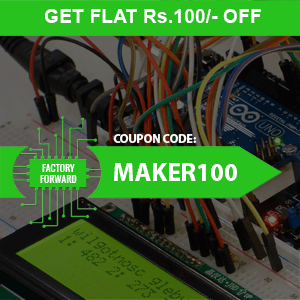 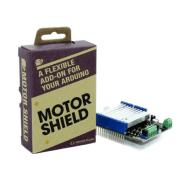 The user may also power off the CPU and make use of the low-power coprocessor to constantly monitor the peripherals for changes or crossing of thresholds. 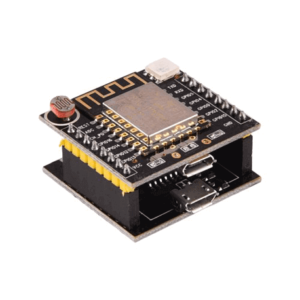 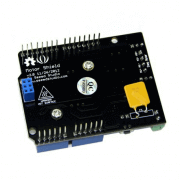 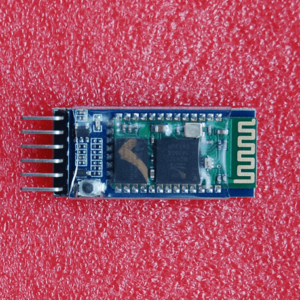 ESP32 integrates a rich set of peripherals, ranging from capacitive touch sensors, Hall sensors, low-noise sense amplifiers, SD card interface, Ethernet, high speed SDIO/SPI, UART, I2S and I2C. 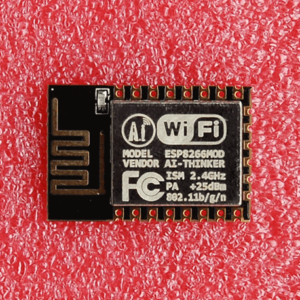 The integration of Bluetooth, Bluetooth LE and Wi-Fi ensures that a wide range of applications can be targeted, and that the module is future proof: using Wi-Fi allows a large physical range and direct connection to the internet through a Wi-Fi router, while using Bluetooth allows the user to conveniently connect to the phone or broadcast low energy beacons for its detection. 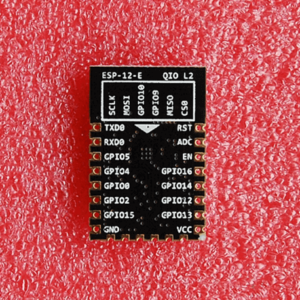 The sleep current of the ESP32 chip is less than 5 µA, making it suitable for battery powered and wearable electronics applications. 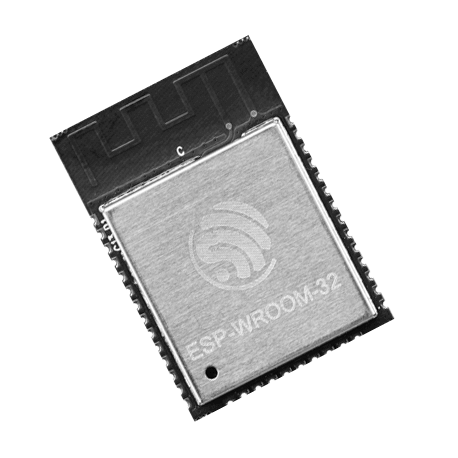 ESP-WROOM-32 supports data rates of up to 150 Mbps, and 22 dBm output power at the PA to ensure the widest physical range. 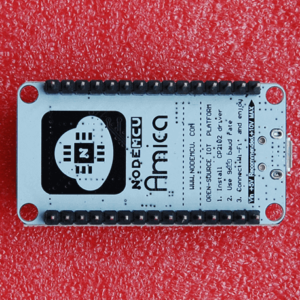 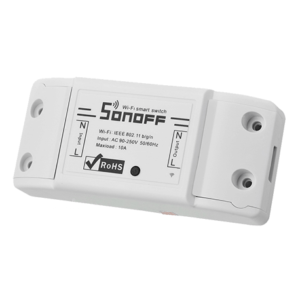 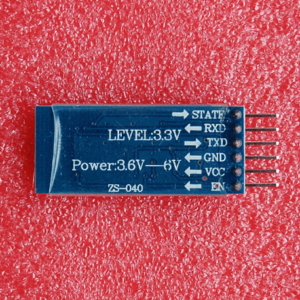 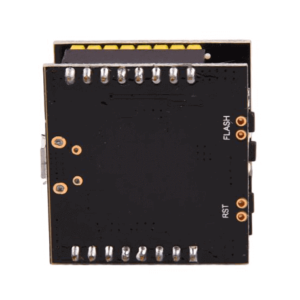 As such the chip does offer industry-leading specifications and the best performance for electronic integration, range, power consumption, and connectivity.